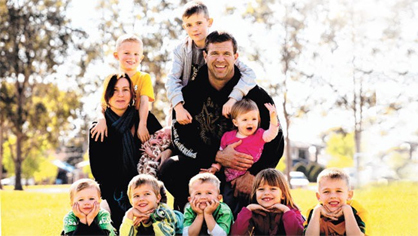 In Tolleson, AZ, you have it all. To the east, Phoenix offers opportunities for the cultural enthusiast around every corner. Meanwhile, to the north and south respectively, you’ll find a dynamic shopping and entertainment mecca as well as beautiful parks ready for outdoor adventurers. 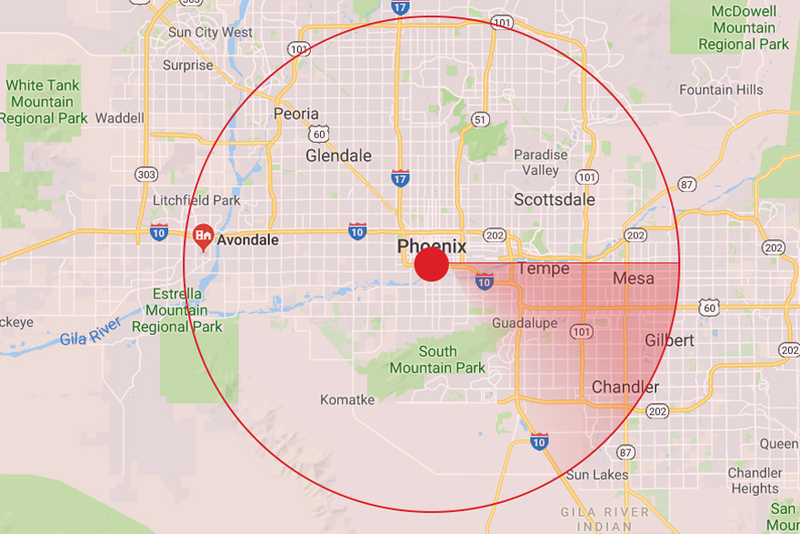 For people looking to move to the Phoenix area, Tolleson’s versatility is practically irresistible. 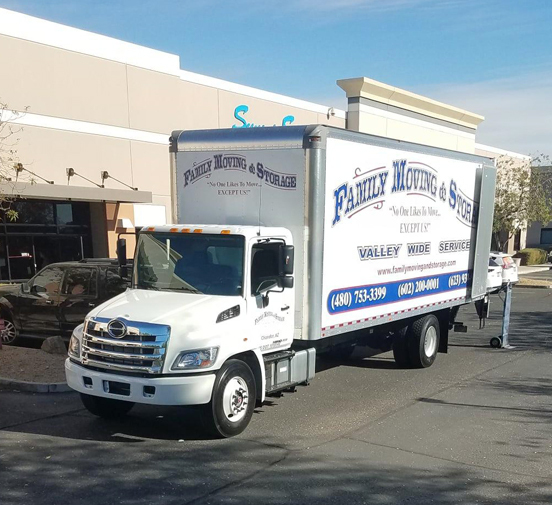 If you’re ready to make your move to Tolleson, it’s time to pick a moving company that will guide you through every step of the moving process. 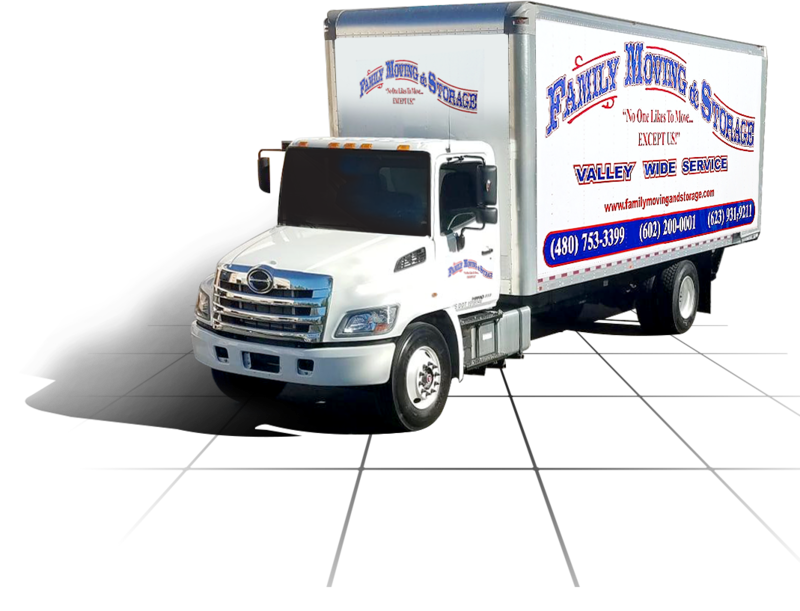 At Family Moving & Storage, we have years of experience providing top quality moving and packing services for the Phoenix area. 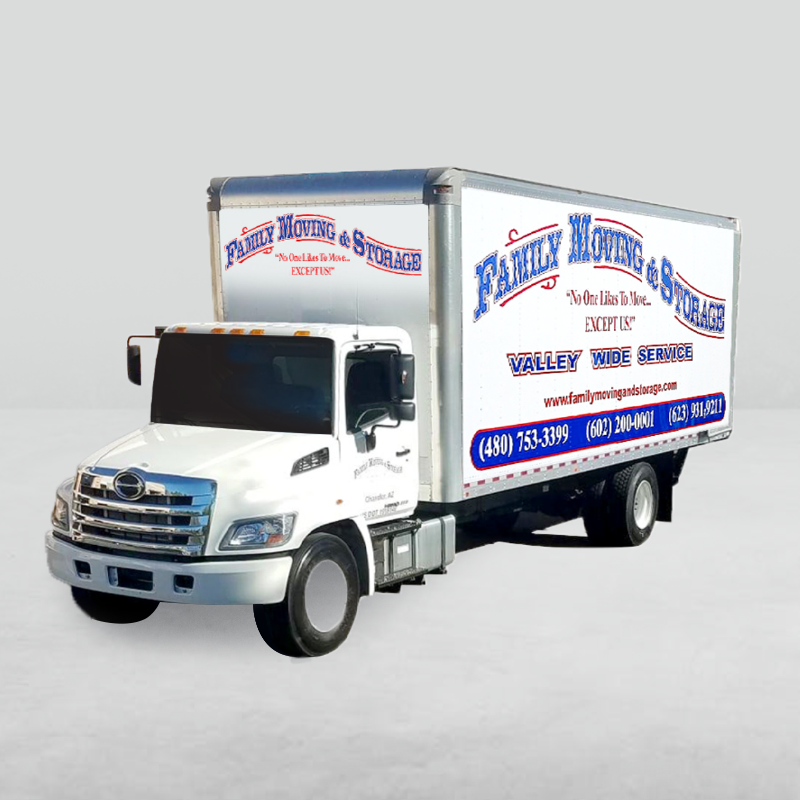 This means that we know the best routes, best techniques, and best ways to make sure your move is a success. 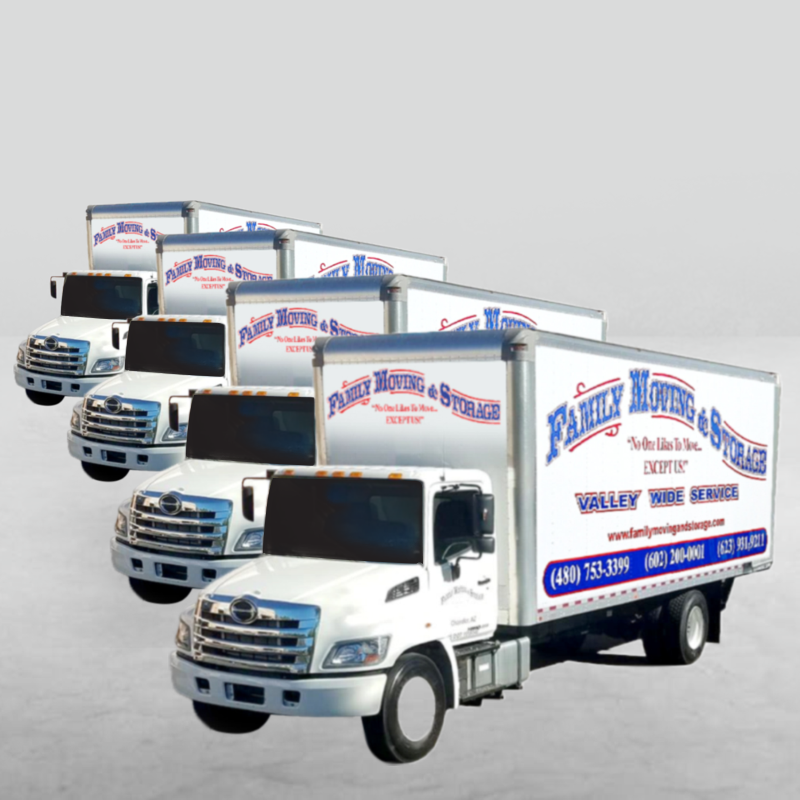 Whether you’re looking for a transparent estimate with no hidden fees or a professional crew to transport your items with care, we’re the Tolleson local movers with know-how. 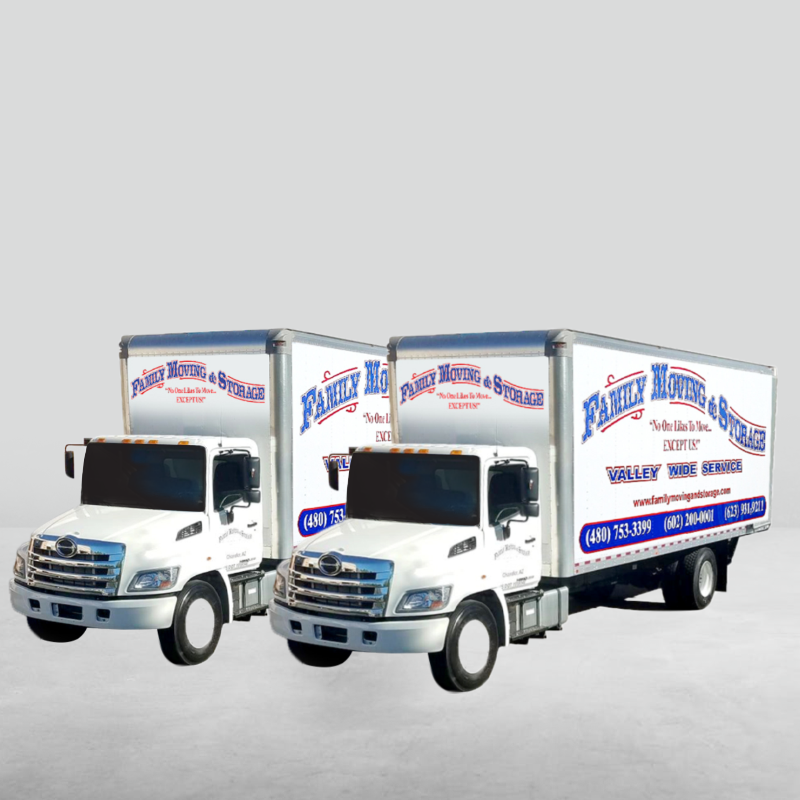 Contact us today and discover why Family Moving and Storage is consistently ranked as one of Tolleson’s best moving companies.